Is This It? 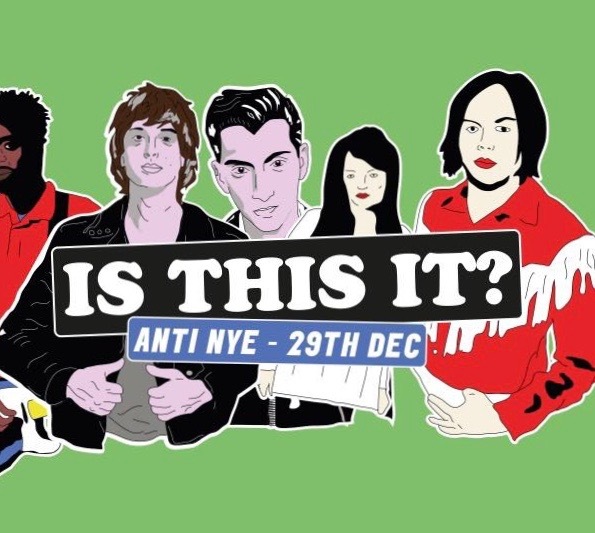 • Dalston Indie Disco • Anti-NYE party! 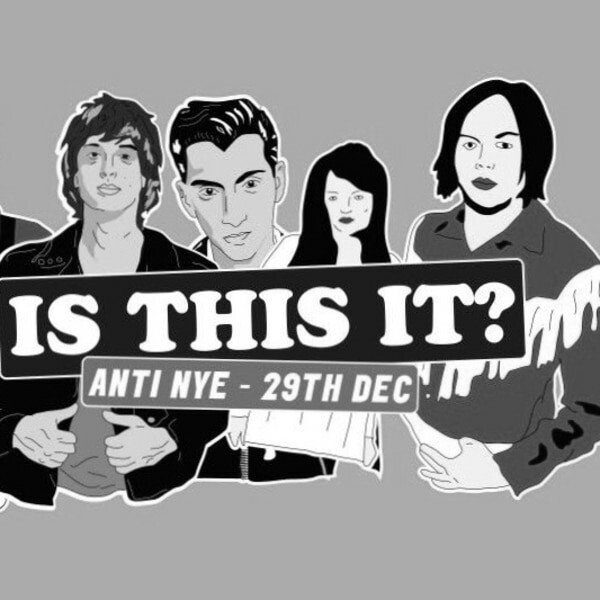 Hate the anti-climax of New Year’s Eve? Hate paying £20 just to get in a pub? We’ll we’ve got the just the thing for you so dust off your nan’s cardigan and get your winklepickers ready. Arcade Fire • Arctic Monkeys • Black Wire • Bloc Party • The Bravery • Clor • Crystal Castles • The Cribs • CSS • Cut Copy • Daft Punk • Digitalism • The Faint • Foals • Futureheads • The Gossip • The Horrors • Hot Chip • Hot Hot Heat • Interpol • Kings of Leon • Larrikin Love • Late of the Pier • LCD Soundsystem • The Libertines • The Long Blondes • The Maccabees • Maximo Park • MGMT • Modest Mouse • Phoenix • Radio 4 • The Rakes • The Rapture • The Strokes • Test Icicles • Tom Vek • TV on the Radio • Von Bondies • The Walkmen • We Are Scientists • White Stripes • Yeah Yeah Yeahs • !! !